We provide a massive variety of options enabling our customers to develop a highly innovative mobile medical facility solution. By servicing multiple locations with one mobile medical unit, these outreach facilities can also be designed and built with multiple clinical solutions on the same mobile vehicle. Using these various mobile medical units, in various combinations, allows you to produce varying size mobile hospital complexes, mobile field hospitals, mobile field clinics, or family wellness clinics. 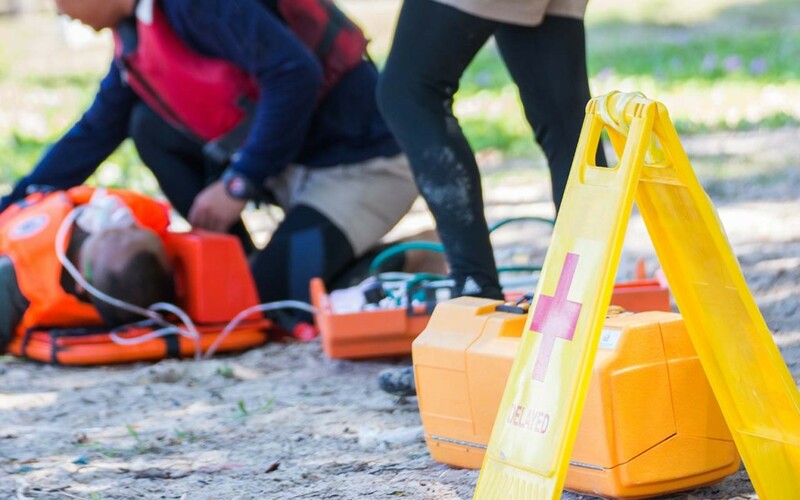 You tell us what capabilities are required for your mobile hospital, field hospital, or field clinic and we will work with you to design the perfect mobile hospital or mobile clinic solution. These mobile hospitals, mobile field hospitals, and mobile clinics are the perfect solution for responses to natural (hurricanes, floods, tornados, earthquakes, typhoons, tsunamis etc.) and man-made disasters (war damages or terrorist attacks). 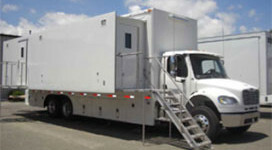 Mobile Healthcare Facilities is an international custom design and manufacturing company based in the United States. 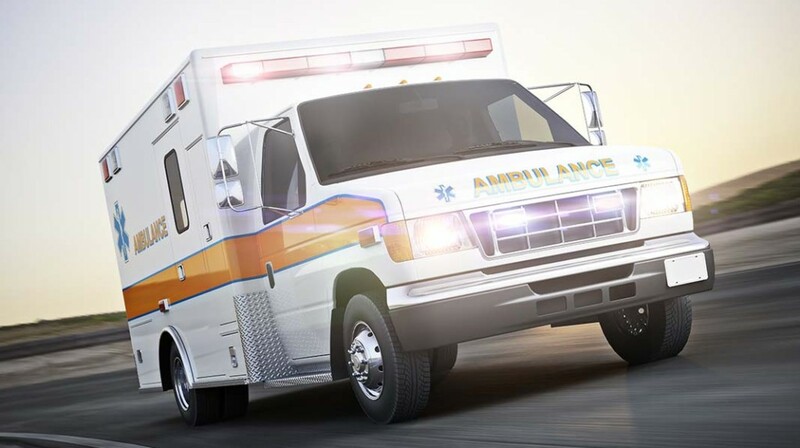 We integrate brick and mortar hospital designs into mobile medical vehicles (Trucks and Trailers) providing effective and economic mobile healthcare facility solutions. We can integrate up to 40 different medical specialties onto more than 10 different vehicle platforms resulting in multiple combinations of mobile medical unit solutions. 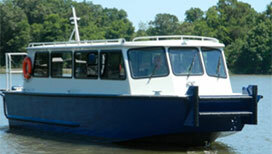 and integrating it with world class logistics services and support. We are Dun & Bradstreet Verified! 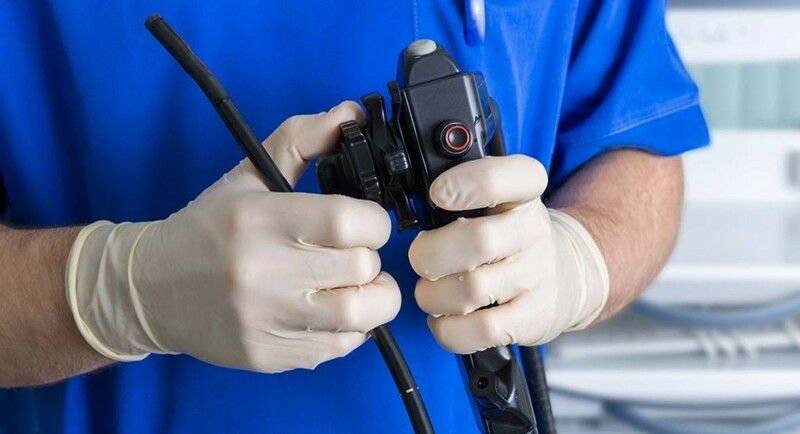 Our Mobile radiological units are the perfect facilities to provide a means to view non-uniformities in the body through direct location X-Rays, and full body scans with both PET/CT scans and MRI scans. Our Women’s Healthcare Facilities are specially designed clinics primarily devoted to the confidential personal care for women. These clinics have an OB-GYN clinic and a Mammography screening clinic on one mobile medical vehicle. 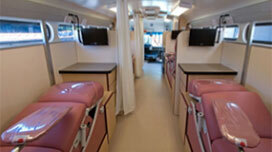 We are committed to providing the very best mobile dialysis facilities on the market. 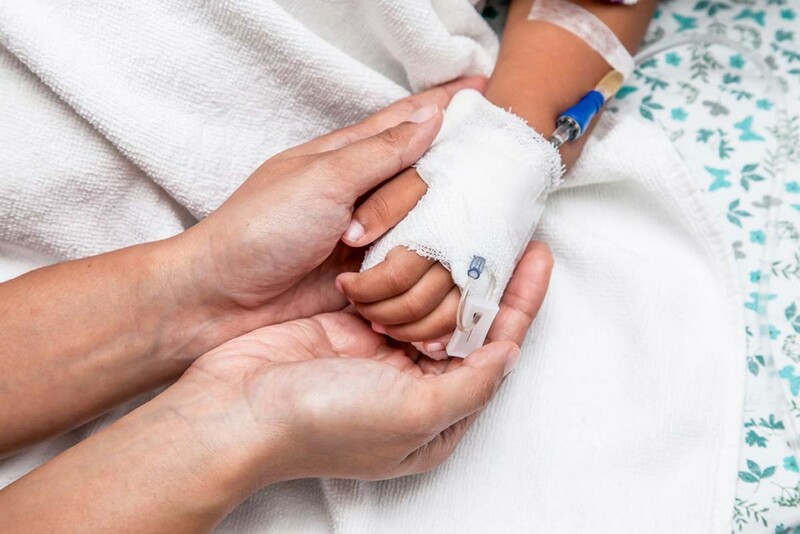 Each of our Dialysis Facilities is specially designed to provide the ultimate dialysis care to patients suffering from renal disease. 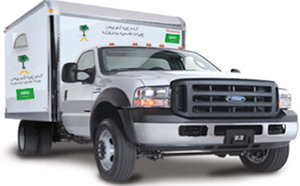 Mobile Healthcare Facilities’ Mobile Medical Units are the BEST in Quality at the LOWEST Prices in this Market! 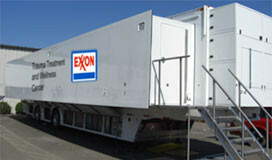 Lease options are available on some Mobile Healthcare Facilities. Contact one of our sales representatives immediately for the BEST Price and lead time on your Mobile Healthcare Facility! You will be Happy that you did! 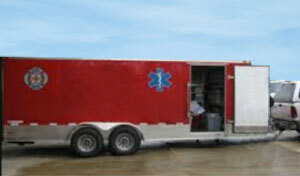 NOTE: Our Mobile Healthcare Facilities are HIGHLY TECHNICAL and are BUILT TO ORDER (Not in-stock). 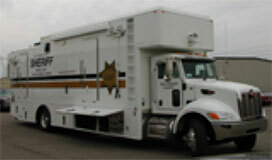 There are no companies that have these types of mobile medical facilities in-stock. Therefore, please allow sufficient time in your project to have these facilities built! Typical build times are four (4) to nine (9) months.